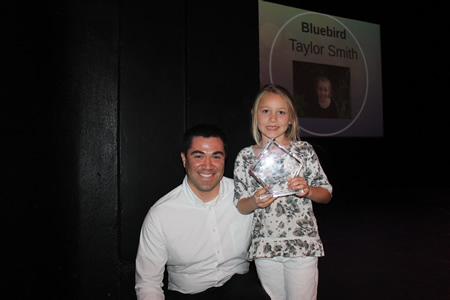 The Boys and Girls club recognized Simel Flores, Taylor Smith, Dean Smith and Alec Fritschmann as its youth of the year from its four locations during the annual awards night Wednesday, Feb. 17. 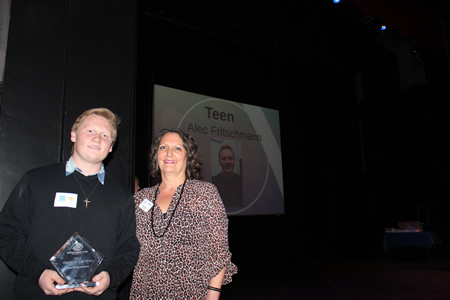 Alec advances to a regional club competition. 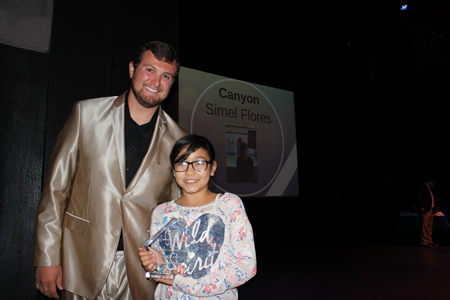 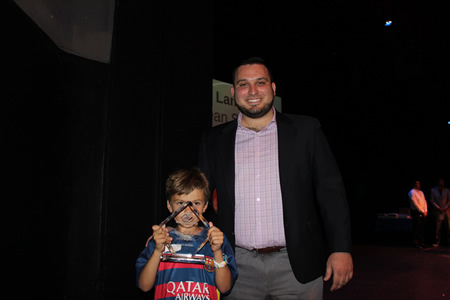 “The night was a great success bringing together our outstanding young people to celebrate their accomplishments with their families,” Scott Wilbur, senior director of the canyon branch, said in a statement.